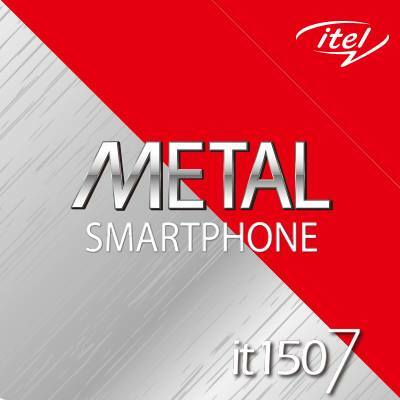 itel’s first Metal Smart phone for free?! Just the follow three steps, chances are high that you will get yourself one! Then you will have an opportunity to win the itel's first Metal Smartphone! Hurry up! UPDATE & SHARE right now! !